Monitoring of Personal Info, Identity Misuse Scanning, Credit Reports & Scores, Identity Theft Restoration Team, Million Dollar Protection™ Package*. More Detection.  More Protection with LifeLock. LifeLock® identity theft protection uses innovative monitoring technology and alert tools to help proactively safeguard your credit and finances.† LifeLock will send you alerts for potential identity theft by text, phone, email or mobile app. If identity theft does occur, a U.S.-Based Identity Restoration Specialist is there to personally manage your case. LifeLock understands that not everyone runs the same risk of identity theft. People with heavy travel demands may need different protection than someone with concerns over online shopping or everyday interactions. With three levels of protection, LifeLock makes it easy to find the plan that best fits your needs and your lifestyle. In the product table above we've made it easier than ever for you to compare each LifeLock plan side-by-side and determine which product is best for you. Easily compare what each plan offers and select which fits your needs and budget. If you're in need of more information on each plan you can visit our LifeLock Ultimate Plus page, LifeLock Advantage page, or LifeLock Standard page. No matter your needs or monthly budget, you can rest assured that whichever LifeLock plan you choose will help protect you from identity theft. LifeLock defends your identity and covers up to $1 million in identity theft related damages. LifeLock provides credit alerts and Social Security number activity alerts to keep you informed. LifeLock scans underground and criminal websites to make sure your personal information is safe. Our highest level of LifeLock protection covers up to 5 devices including phones, computers, laptops, tablets, and more. Get instant alerts of any suspicious activity on your credit cards and bank accounts. LifeLock informs you if identity thieves commit crimes in your name right away.  LifeLock uses Experian, Equifax, TransUnion to keep you up to date on your VantageScore 3.0. Keep your investments safe and always know what’s happening with LifeLock protection. By signing up today through LifeLock.org, you’ll receive a special promo for 10% OFF the the first year of your membership! Enrolling is simple, just click on the link above and follow the steps to enroll, or you can call one of LifeLock’s friendly Customer Service Agent who can answer any questions you may have by calling 1-844-993-1307. Remember to use your offer code ORGRF to redeem this offer and start living more freely now! Cyber crime has become all to common in today's digitally connected world. With a number of data breaches across several major organizations revealing personal information to criminals, consumer demand for protection from cyber theft has risen. With LifeLock identity theft protection on your side you'll have more detection and more protection on your side in the event your personal information is victimized during a cyber attack. LifeLock offers peace of mind for all of your personal info and protects your credit, bank accounts, and more. Since being founded in 2005, LifeLock is continually active in the community to help educate and empower people with their "LifeLock for Good" program that has a simple goal, do good. Through collaborations with community groups and non-profits, LifeLock is able to provide tools and info to assist in keeping everyone safer. There are a number of organization that LifeLock has partnered with to help fight identity theft and you can read more about them on the LifeLock for Good page. At LifeLock, identity theft protection services are just one way that they provide helpful service to everyone. They also provide useful information communicating the steps that LifeLock takes above and beyond its supporting services. To show we care, LifeLock.org provides a 10% DISCOUNT off the first year (terms apply) with offer code (ORGRF) on all LifeLock services when enrolling online or by phone 1-844-993-1307. The discount applies to all levels of LifeLock services including LifeLock Ultimate Plus, LifeLock Advantage or LifeLock Standard services. Click the Get Started link above and select the plan that best fits your needs. Your discount will already be applied, all you have to do is follow our enrollment process and save. You can also call the number above to get more information from one of our friendly Member Services Agents (use offer code ORGRF to redeem discount). Before you enroll, you're welcome to research 3rd party LifeLock reviews to see how LifeLock stacks up as a provider of ID theft protection. And if you would like to see more information on our protection plans, visit our services section. If you're not yet a member of LifeLock and are looking into the latest news in the world of identity theft, our newswire section provides stories, facts, articles, and write-ups on everything identity theft. LifeLock is committed to providing it's customers and non-customers alike with as much information as they need to have a strong understanding of the threats to their identity and what they can do to help protect themselves. With the LifeLock.org newswire you'll find more information to help you know what to do, when to do it, and why. Once you've educated yourself on identity theft and are ready to enroll, you can visit LifeLock.org anytime to receive your 10% off discount by clicking through and signing up on LifeLock.com. Learn more about LifeLock and subscribe to the LifeLock YouTube channel, follow LifeLock on Instagram, and connect with LifeLock on Facebook. For more on how Norton and LifeLock work together to provide the ultimate protection, click here.